Potrero Canyon Park Breaks Ground! Finally! After decades of delays, Potrero Canyon Park in Pacific Palisades is moving forward! 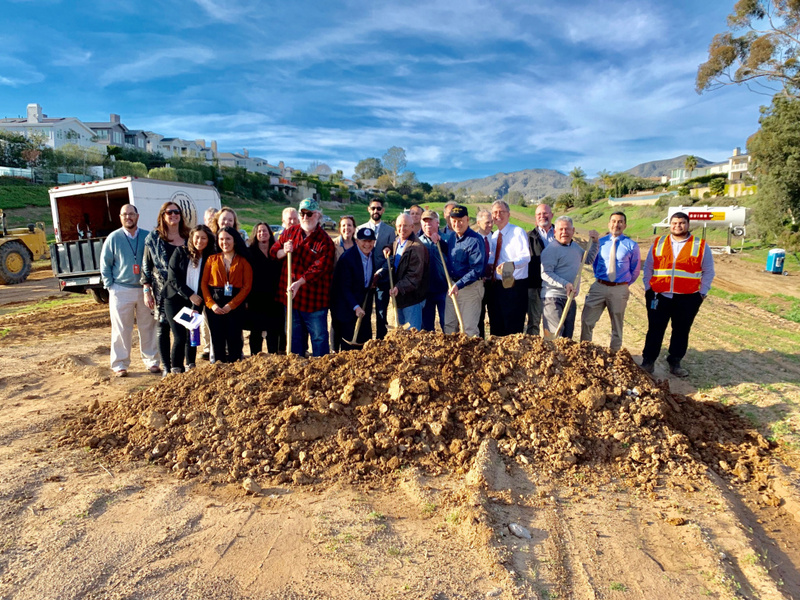 Yesterday, I joined with neighbors and officials from our City of Los Angeles Bureau of Engineering and City of Los Angeles Department of Recreation and Parks to break ground on the final phases of work to create a wonderful 46-acre passive park that will connect the Palisades Recreation Center and Palisades neighborhoods with the PCH overlook near the beach with an ADA-accessible pathway through a beautiful riparian area. This project was first discussed in the 1960s and has been hobbled by landslides, funding issues, and soil contamination. We are finally moving forward, and I can’t wait to help cut the ribbon on Potrero Canyon Park soon!